Evening all. Hope you’ve all had a lovely weekend? So this Sundays post has been changed up a bit. I had originally planned to do a post about an outing I had planned for yesterday (Saturday), but plans got changed and it didn’t happen. 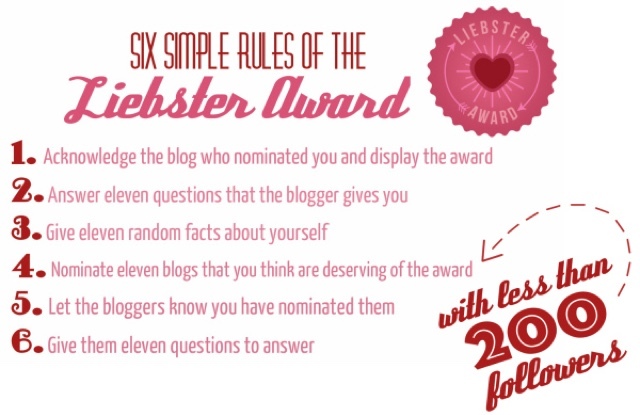 So thankfully, the gorgeous Jodie from Jodetopia nominated me for something called the “Liebstar Award”. 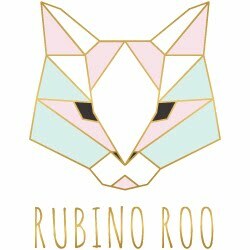 Be sure to pop by her blog and give it a read, some great posts! Sorry there are no pictures to go with this post, but it was planned last minute. 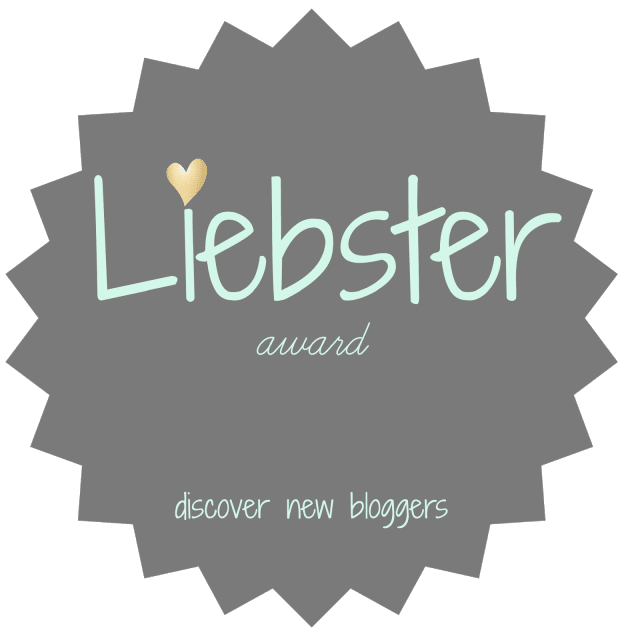 “For those of you who don’t know what the Liebstar award is – it’s an award by bloggers for bloggers. It’s passed on from one person to another like those old chain mail emails from secondary school (remember those good old days!). The only catch is you can only nominate newbie bloggers – there are many different variations of the rules – some say newbie is defined by less than 200 followers, others say less than 1000. Q1) If you were offered the chance for your blog to become your career, would you do it? Why/why not? Hell yeah! It would be an amazing opportunity. 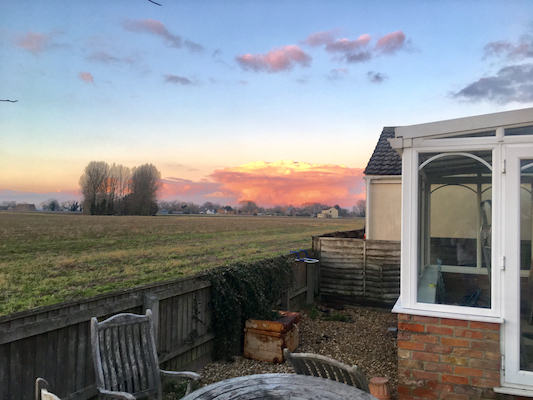 I love blogging, interacting with readers and making new friends, so why not? How fab to do something you are truly passionate about for your career? Q2) You have to give up either makeup, hair products or your bed for the rest of your life – which would you choose? Q3) What are your top three holy grail makeup products that you will forever repurchase? Q4) How do you wind down and relax after a stressful day? When I get home I like to have a shower, maybe pop on a facemask or use the Vitamin E hot cloth cleanser. Have something to eat and then just have a chilled evening catching up on TV, YouTube, Blogs or Twitter. Q5) What is your favourite flavour of crisps? I have a few its impossible to choose just one. Monster Munch; flaming hot or beef, Doritos; chili heatwave. Q6) What is your earliest childhood memory? Learning to ride my bike without stabilisers :) was supposed to wait for my mum to take in the washing (so she could teach me) and she came back out to find me riding around in circles in the garden. Q7) What is the most important thing you would tell your 12-year-old self? Don’t try to rush growing up! It’ll come sooner than you think and then there’s no turning back. Treasure every moment you get. Shower all the way! I’m really not a fan of baths. They waste too much time and I always end up showering after I do have one anyway since you’re just basically sitting in dirty water. Will maybe have 2-5 a year, (if that)!! Q9) Painted finger nails or painted toes? Got to be fingers if I have to choose just one! Where it gets so cold over here my toes spend most of their life in socks ha! Q10) Would you confront your worst fear for £5000? Nope. My worst fear is loosing a loved one. No amount of money can change that! Q11) Last but not least – I think reflecting is a really important activity of everyone’s daily routine. What is one happy thing that happened to you today? You can’t say nothing – no matter how big or small there are positives in every single day we live! My boyfriend and I are currently in Birmingham for the Christmas Market. We had such a laugh driving the 2 hours up here. Drowning out each others singing to all the Christmas tunes. I love creating little, silly memories you can keep with you forever! 1) If you were stranded on an island, what 3 things would you take with you? 2) Where would your dream holiday be to and why? 3) What would your dream career be? 4) Do you prefer reading blogs, or watching YouTube videos? 5) If you won the lottery, what would be the first thing you would buy? 6) Is there anything in your past you wish you’d done differently? If so how would you change it? 8) If you had one wish, what would you wish for? 9) If you had to choose one meal to eat everyday for a month, what would you choose? 10)How do you wind down and relax after a stressful day? 11)What is your current TV “must watch”? I loved reading your answers Hannah! I can't believe you only have a few baths a year - I'm obsessed with baths! I also loved how your worst fear is losing a loved one... I've never thought of that as a fear before but it definitely is something I hope would never happen. Great post, I'm so glad I nominated you as I really love your blog! Loved this post, hon! 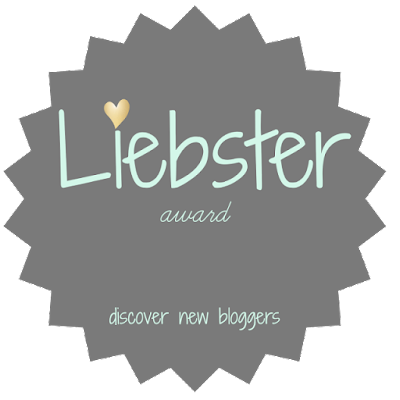 I have done Liebster so long ago and it actually changed the whole blogging life for me :) I made so many friends! Hope you enjoy the holiday season, hon!! Hey sweet thanks for popping by and giving me a read again :) always means a lot! Oh I'll have to try and find yours, would love to see what questions you got asked. Love being nosy ;) and like you say it helps you make new friends and get to know each other more! Aaaaah, I didn't know you nominated me! oops! Sorry I already made my post :( Maybe we can do a collab sooner or later!? Let me know! Lovely to read your answers!